Join Doc and host Danielle Orr for for their monthly feature on Latin and Central American athletes, popular culture and politics. This new feature is an outgrowth of Doc’s 12-part series on Latino athletes for the El Sol Bilingue Newspaper in Ukiah, CA. This month, a personal reminiscence about Hall of Fame baseball player Roberto Clemente. 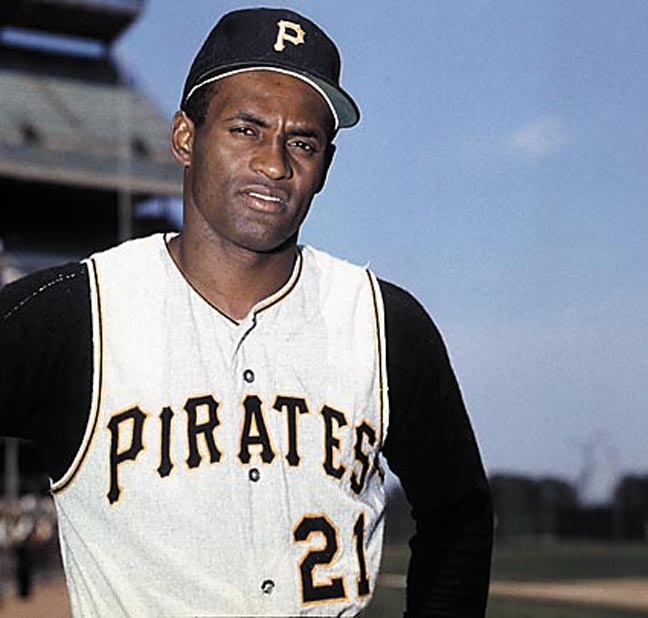 As a young 12 year-old a half a century ago, Doc saw Clemente play in a double-header in San Francisco’s Candlestick Park against the San Francisco Giants and witnessed an unforgettable moment. This entry was posted in Humboldt Homepage Latin and Central American Athletes and Popular Culture and Politics and tagged Latino baseball.